You control access, and privilege rights that the receiver will have. You decide if they can print, save, forward or copy. You can also sun light and sunset the email and its attachments to limit the time the email and contents will be available to the recipient or you can revoke it entirely at anytime. 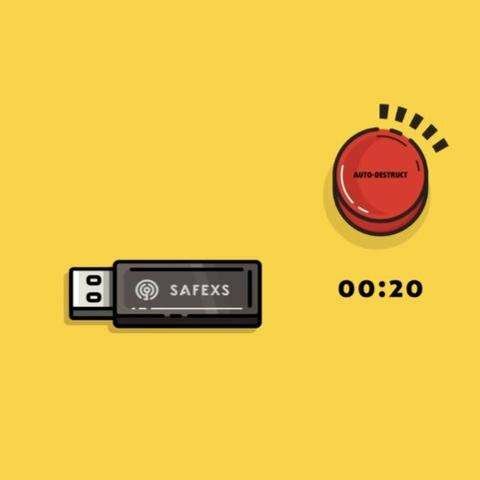 Safexs Protector Basic is an entry level, hardware encrypted USB flash drive designed to meet an organisation’s requirements for protecting data at rest, this entry level device is cost effective and still comes packed with security and productivity features that is built to protect your data. 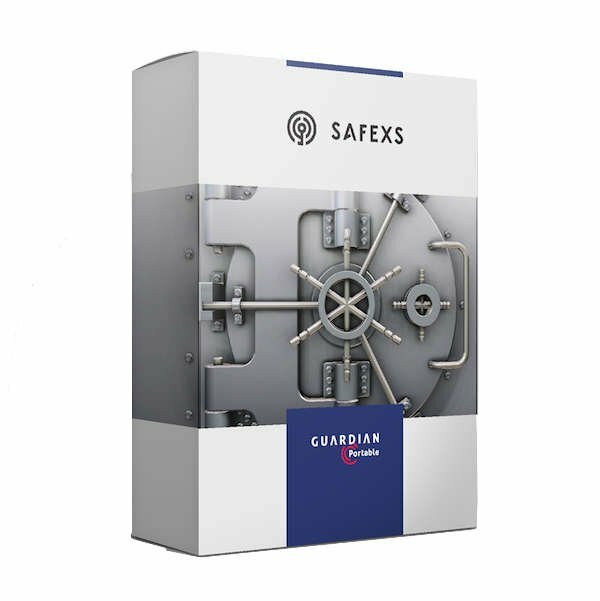 Guardian Portable from CTWO Products is a portable software encryption tool that turns almost any USB flash drive into an encrypted data vault by password protecting and encrypting data as it is transferred from computer to device quickly and providing instant protection. 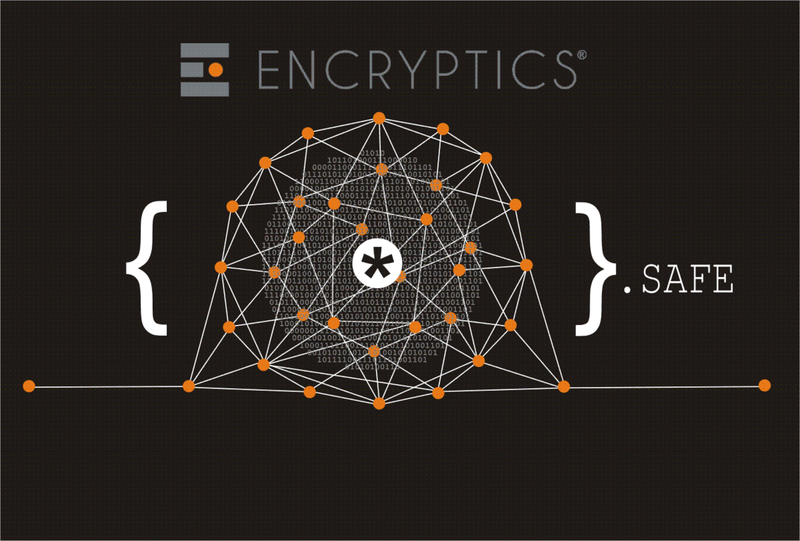 Recover lost passwords with built-in Password Rescue functionality, this secure and free service allows end users or IT admins to securely unlock Safexs Protector in-case of a lost password. 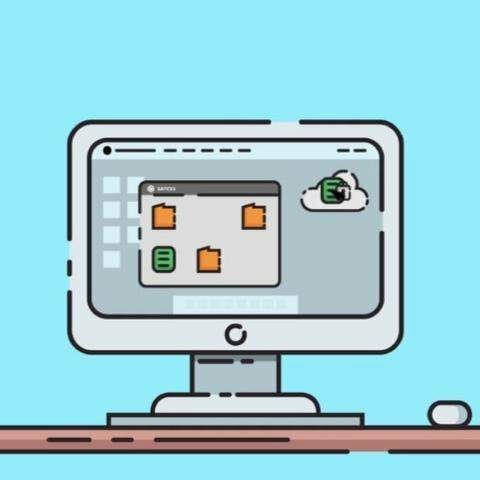 Powerful backup and sharing application, that allows users to backup their device and computer data, and securely share with anyone that has a Safexs Protector or the free desktop app. 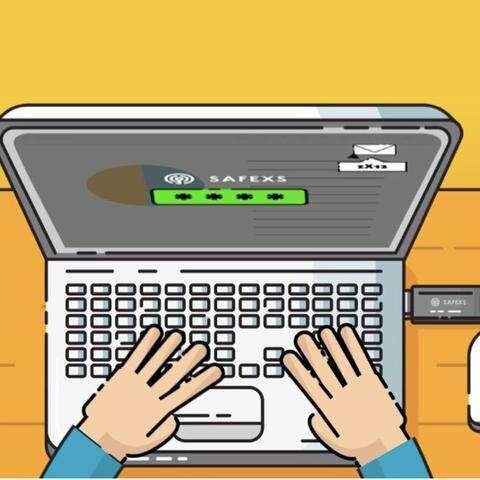 Lock down your Safexs device, as well as locking, logging out, or shutting down your Windows, Mac or Linux computer, protecting against unauthorised access. 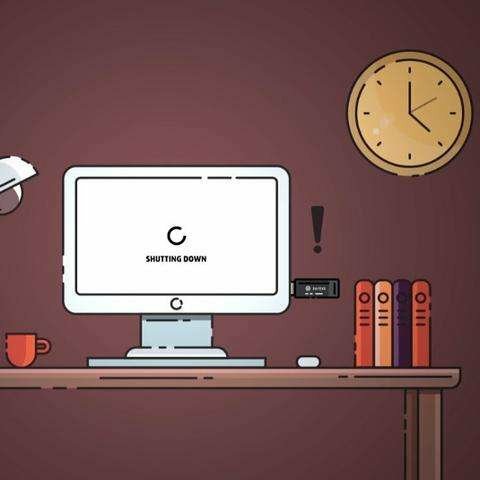 Set the device to automatically wipe on a user defined date and time, perfect working working on a super sensitive document or if shipping the device between offices or to a business partner.